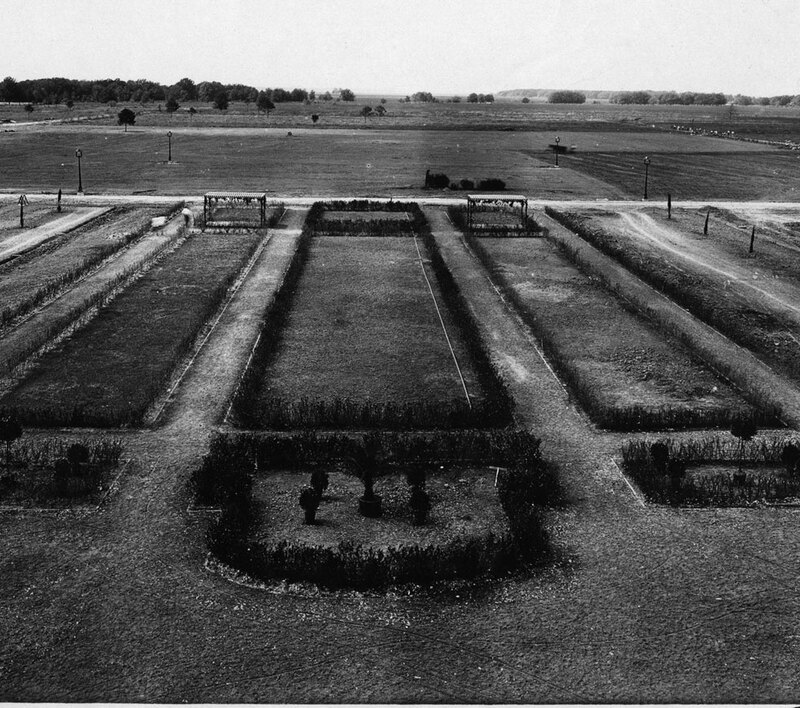 When European nations go to war in August 1914, several professors request leaves of absence to serve their countries. Rice students form a battalion of 2 companies for military training. 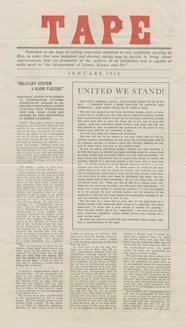 By 1916 over 100 men participate in hikes and drills sponsored by the physical education department. 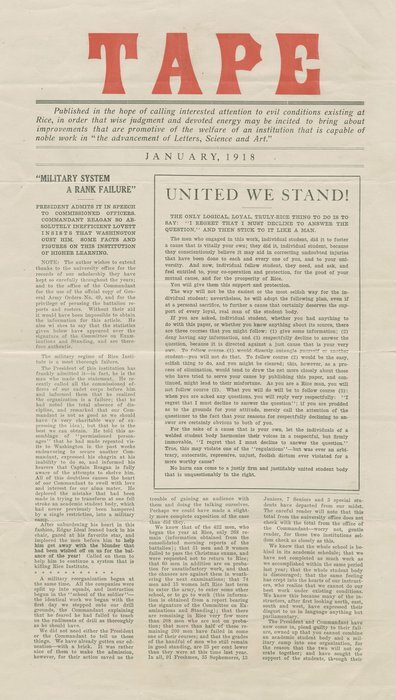 In summer 1917 President Lovett lobbies in Washington for an ROTC unit under the command of a Regular Army officer provided by the War Department. 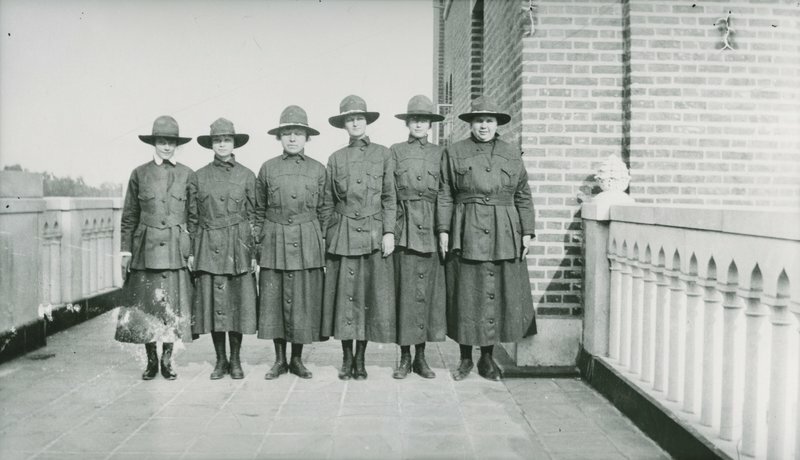 The officer assigned to Rice initiates a rigid military regime in September 1917; he divides all men into companies, and reveille sounds at 5:45 a.m. Military drill is compulsory for women, too. The students rebel. 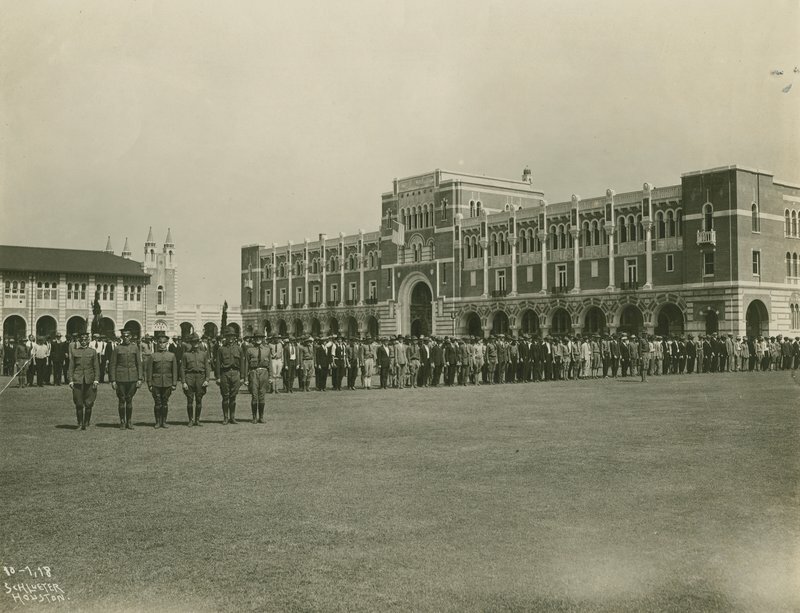 Captain Baker and the entire board of trustees meet with the students, hear their complaints and restore "the Rice of old with an ROTC in addition." As the meeting concludes, Baker urges students to yell "Yea-a-Rice" over and over and tells them, "that is the sweetest music I have ever heard in my life."